We have 4 female specialist Paediatric Dentists. 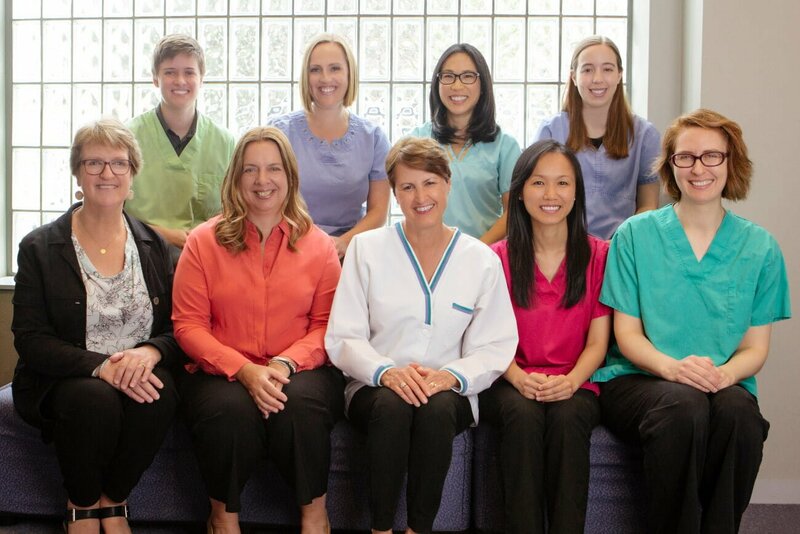 We share a similar preventive philosophy and enjoy working in a group practice in order to provide our families with our combined expertise and flexible appointments. 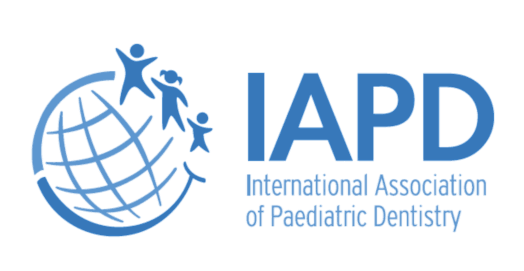 We regularly discuss challenging clinical scenarios in our professional peer-review meetings in order to find the best oral health outcomes for the children we take care of. 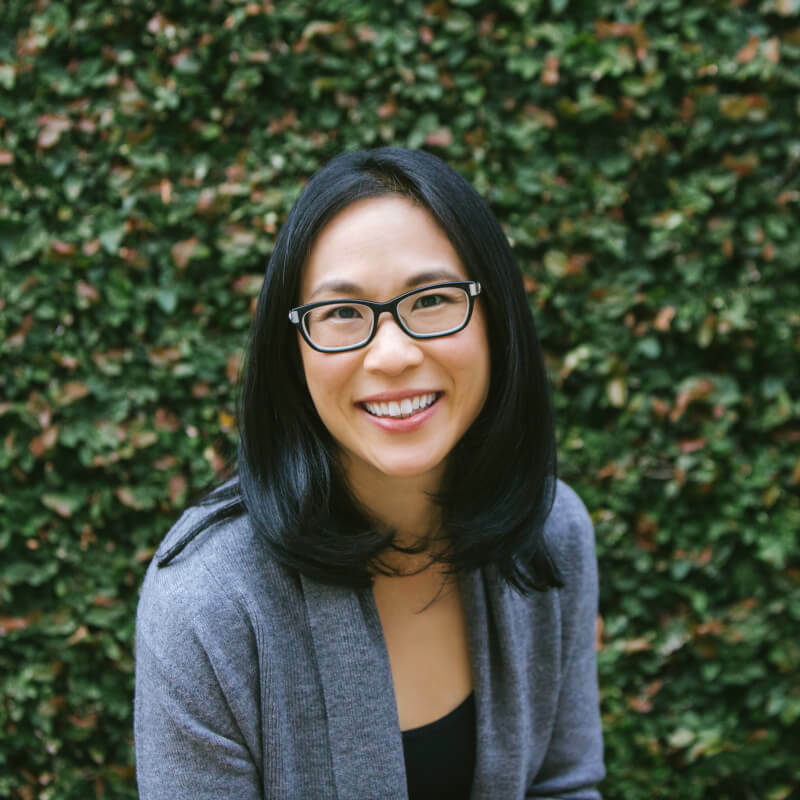 Dr Lee graduated in dentistry from the University of Adelaide and practised as a general dentist for two years before obtaining a Doctor of Clinical Dentistry in Paediatric Dentistry from the University of Melbourne in 2008. 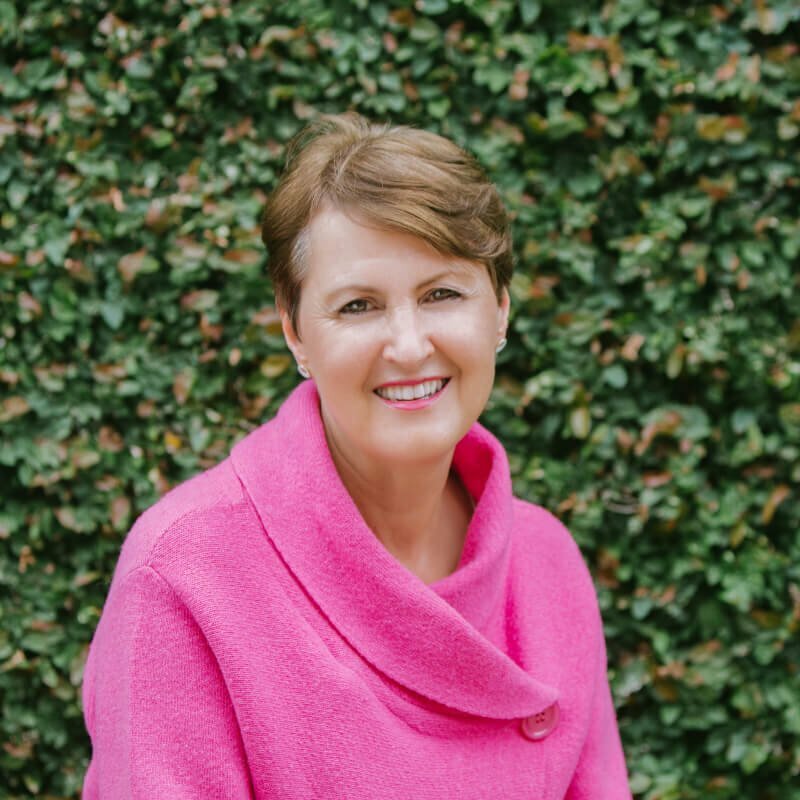 In addition to her private practice commitments, Jane is a lecturer and external examiner at the University of Melbourne and is a Consultant Paediatric Dentist at The Royal Children’s Hospital. She has a special interest in paediatric trauma and treating children with special needs. She has a little boy, who like many small children, is learning to enjoy having his teeth brushed! Dr Elsby graduated in dentistry with Commendation from the University of Dundee, Scotland. She practised in general and community-based dentistry as well as completing a surgical post in Glasgow prior to emigrating to Australia. 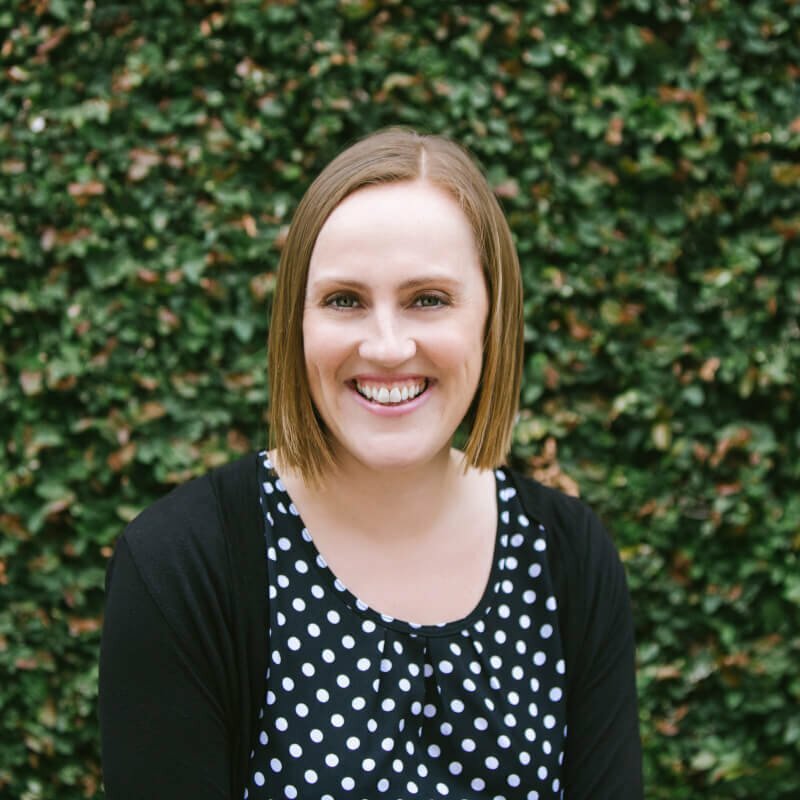 She graduated from the University of Melbourne with a Doctor of Clinical Dentistry in Paediatric Dentistry in 2014 and continues to lecture for the university as well as the dental profession. Her special interests include treatment of anxious children and those with special needs. Her charity work has taken her to the Kingdom of Tonga where she helped improve the oral health of children through education and treatment. Dr Silva was the first registered Paediatric Dentist in Victoria and has been involved in teaching Paediatric Dentistry at the University of Melbourne since 1984. Margarita is very keen on prevention, diet and good oral health. She has extensive experience in behaviour management of anxious children. She has travelled to Cambodia several times to work with underprivileged children and assist with teaching students at the dental school in Phnom Penh. 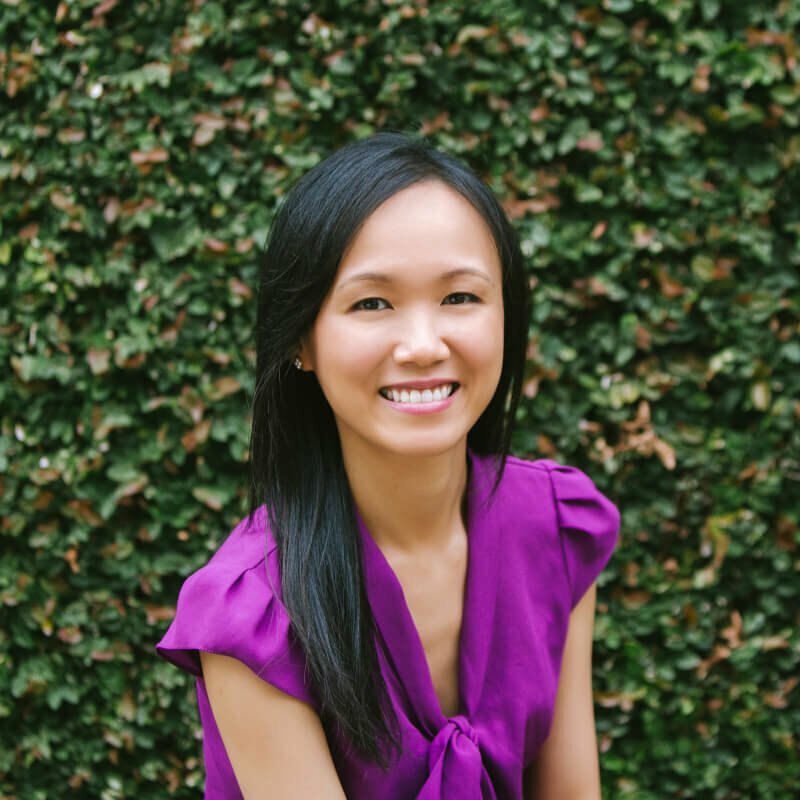 Dr Huang graduated with her Bachelor of Dental Science from the University of Queensland in 2012. She then entered research in the Paediatric Dentistry Department at the UQ where she obtained her Master of Philosophy. During that time, she also worked in private general practice. 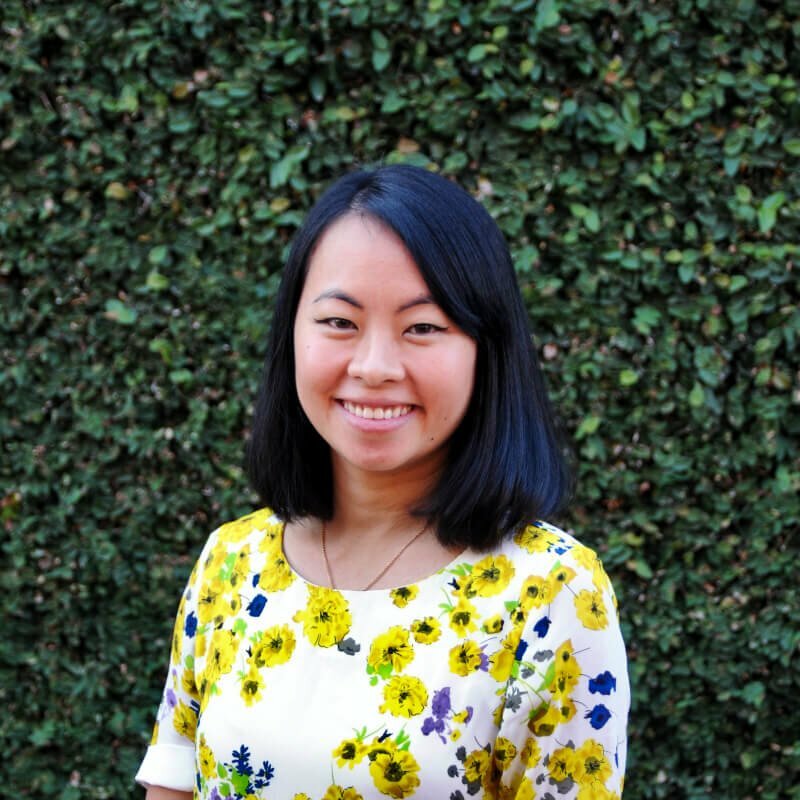 She then moved to Melbourne and completed her Doctor of Clinical Dentistry in Paediatric Dentistry in 2018. During her specialist training, she developed interests in treating children with special needs, behaviour management, dental anomalies, and management of dental trauma. We are supported by our highly trained and dedicated staff. April is our oral health therapist and hygienist. She loves teaching kids how to brush and floss their teeth and believes every dental visit should end with a smile. Our Practice Manager Leonie will facilitate your care alongside our receptionist Simone at front desk. Our nurses Sophie, Evy, Tara, Andrea and Stacey will help familiarise your child in the dental setting and assist us in creating a comfortable and supportive environment. Our specialists are active in teaching at The University of Melbourne and continuing education for dentists, and contribute to many organisations.